Utilizing an integrated approach to filtering indoor air, cut-to-fit vent air filters are designed to complement, not to replace furnace filters. 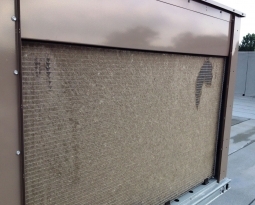 Dust and debris constantly enters the heating, ventilating and air conditioning system, and cause build up throughout the ducts and on system components, which can impede airflow. 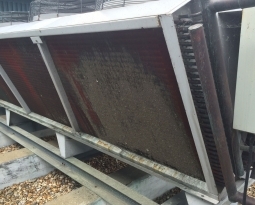 Dirty systems also experience higher static pressure drops across system components and can “overheat” motors. 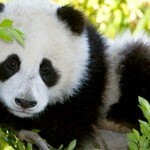 Many homeowners may even notice “black soot” on the wall area surrounding the air intake vents. The layout and construction of the forced-air duct system is different in each house and will result in different airflow patterns and particulate concentrations. Particle concentrations vary widely throughout a typical day, with higher levels of particulates in the air during periods of activity in the home. In homes with ducts built into the floors, high amounts of dirt fall into the ventilation system, especially in high foot traffic areas. 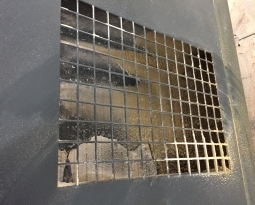 One of the best ways to keep dirt and debris from entering the ventilation system is to install our electrostatic air filter media in the intake vents and return vents of your home HVAC system. These electrostatic vent filters are so easy to install – you simply cut-to-fit the media with scissors, and install the filter underneath any vent intake or return deflector. 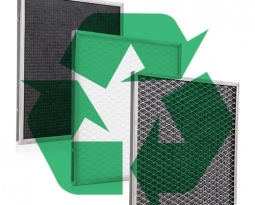 Cut-to-fit home HVAC vent filters are available in three different types of media so this easy solution can be installed quickly to suit a wide range of filtration requirements. Each of our Register Vent Air Filter Kits contains three sheets of media, enough to cover up to 12 standard register vents. Good air filtration improves indoor comfort and productivity for occupants. Dust and allergens can be reduced, relieving symptoms of sensitive allergic people. 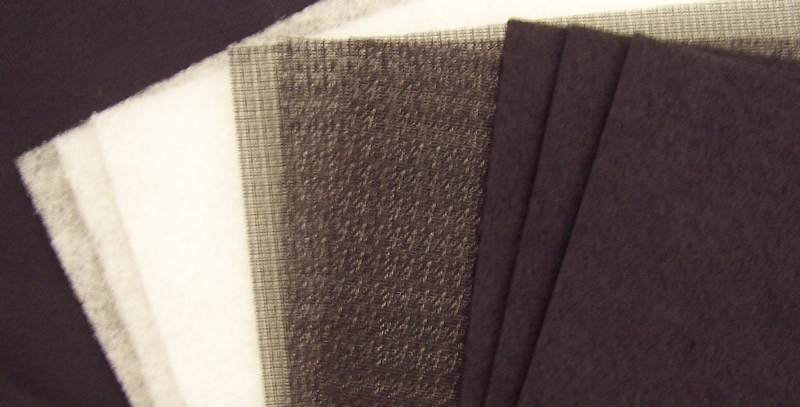 Filtration can also protect possessions by reducing the amount of dust and dirt in the air, and help keep equipment running clean, at peak efficiency. Simple and easy to use, a little extra air filtration goes a long way in protecting HVAC equipment investments and your health. 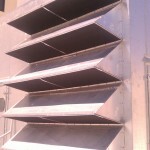 For More Information on Vent Filters, contact us!